Chicago starlet Ann Marie is one of her city’s fastest-rising artists, deriving an impressive level of success from her massive online fanbase. Soaking in her bubble bath and awaiting her man, Ann Marie shares “Pull Up,” her new video. A lush and romantic slow jam that beautifully highlights the higher register of Ann Marie’s voice, “Pull Up” perfectly embodies the anticipation and excitement in uniting with your partner after a long day. In the video, Ann Marie and her man luxuriate in her mansion as they enjoy each other’s compay. Marked by sparkling piano and glistening hi-hats, “Pull Up” is a romantic and sexually explicit highlight from Tripolar 2, Ann Marie’s new album. Featuring the buzzing single “Secret,” which features YK Osiris and racked up over 4.8 million YouTube views since its early-January release, as well as appearances from Calboy and Yung Bleu, Tripolar 2 is currently available for stream and purchase. 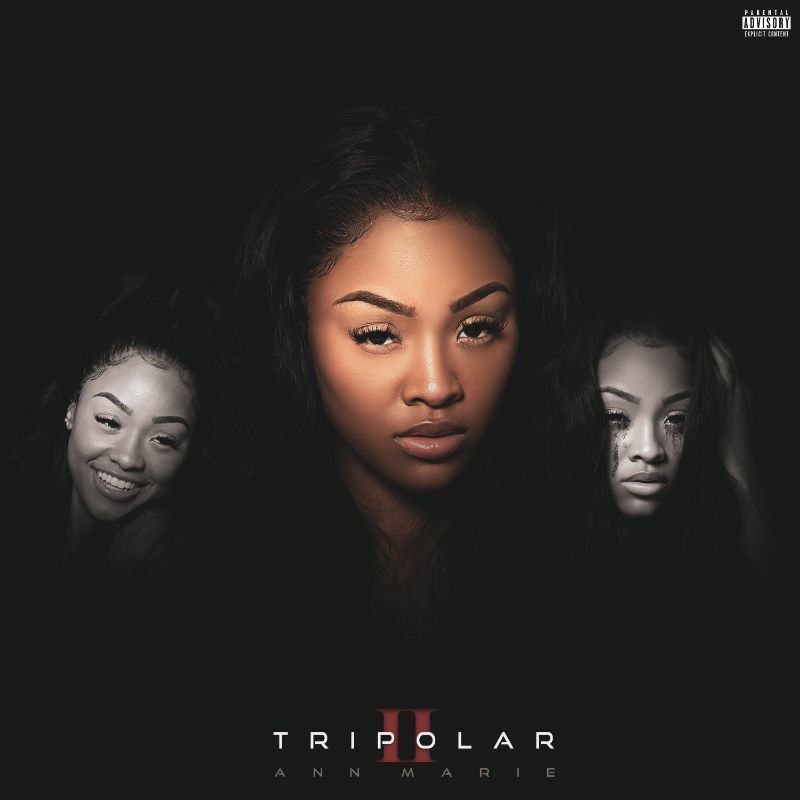 The follow-up to 2018’s Tripolar, which featured Ann Marie’s hit “Handle It” (over 10 million Apple Music streams), Tripolar 2 is a versatile set of nine sharply crafted R&B cuts, brimming with personality, ranging from the radio-ready slow jams like “Have You” and “Hennessy,” to the piano-laden ode to loyalty “Ride For Me.” Propelled by “Secret,” which reached the Top 100 of Apple Music’s singles chart, Tripolar 2 grew into a massive success, reaching #3 on Apple Music’s R&B albums chart and peaking at #38 on the service’s all-genre albums chart. Since the release of “Secret,” Ann Marie’s Instagram following exploded from 300,000 to over 472,000, growing at a rate of thousands per day. With over 100,000 streams per day on Apple Music, an additional 740k streams on Spotify, and inclusion on Spotify’s “Singled Out” playlist, highlighting breakout singles, “Secret” is Ann Marie’s first leap on the road to R&B queendom. Please contact Michelle or Kierra if interested in talking with Ann Marie.